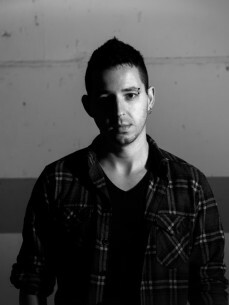 Joal / META4 is a well-known Portuguese DJ and producer with one of the most exciting live act in recent years as proof of his solid work. Music cannibal, vinyl collector, constant sonority accumulator, sometimes melancholic and crazy thinker, are just some of the variables that generate his individual. Not wanting to converge in a specific genre of sounds, instead, he wants to be the synthesis of a continuous and restless contamination and commingling of various elements and sonority absorbed over the years. Basic elements from House and Techno are without doubt his most common ground to explore, although, continuous experimentation, openness to change and versatility are key words to define his work.